The NHL is looking into meeting with former players who claim the league didn’t warn them about the dangers of multiple concussions and other head traumas. 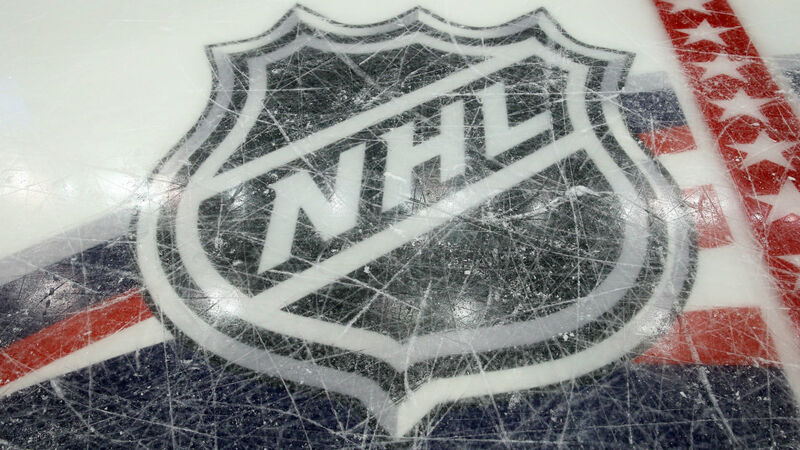 In a 19-page transcript of an Aug. 30 court hearing obtained by TSN, U.S. District Court Judge Susan Richard Nelson said the league was having private talks with the plaintiffs to reach a resolution of lawsuits filed against the NHL. “What I am going to suggest is that we, to the extent you want to continue to privately talk to each other about a private resolution, you are welcome and encouraged to do that,” Judge Nelson said in the transcript. In July, Nelson denied branding the NHL concussion lawsuit as a class-action case, which means all living former NHL players were not automatically included in the lawsuit. Instead, the former players will have to file lawsuits individually. With many of the lawsuits being filed in Minnesota, other players tried to have their cases transferred to that state. However, they will likely be returned to their original jurisdictions because Nelson didn’t certify the lawsuits as a class-action case. According to one attorney representing a former player, 138 NHL alumni have filed lawsuits against the league, while another 150 have hired lawyers. Former players who have filed lawsuits include Mark Hardy, John Cullen, Dan Quinn, Ian Turnbull and Bryan Berard.